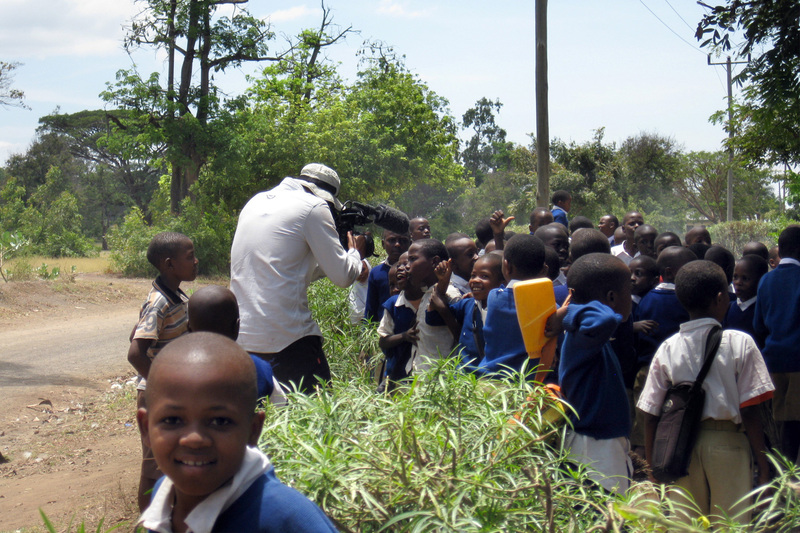 "Valuing the world around us. 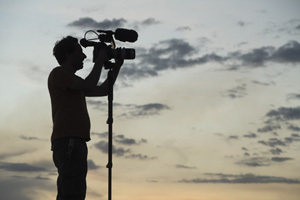 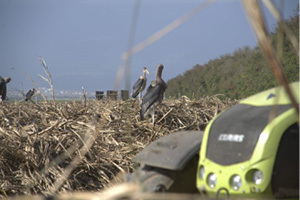 Working with and in nature." 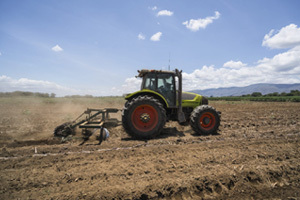 "Rice growing in Thailand: how a tractor can change your life." 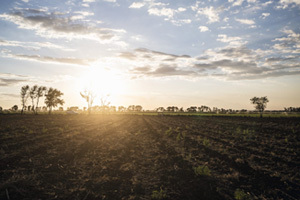 "30,000 hectares, 100,000 cattle – one of the top ten farms in Australia." "From newcomer to soya pro." 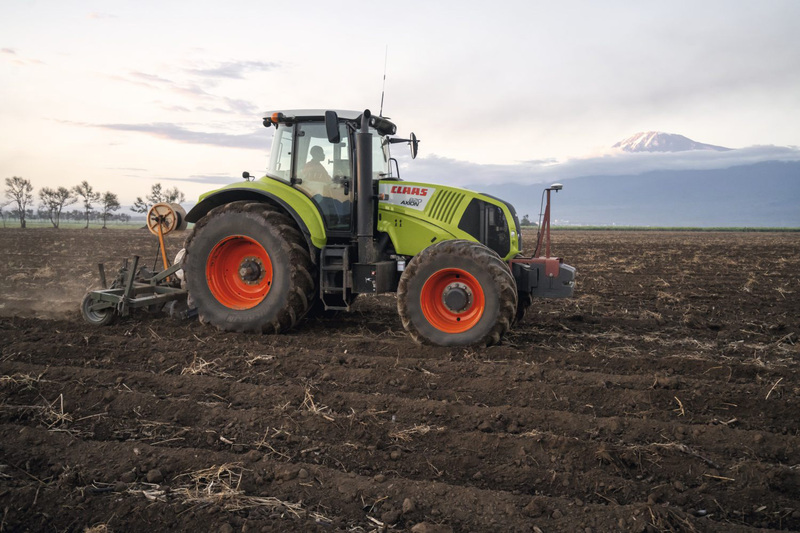 "62,000 hectares and 1,500 dairy cows on the steppes of Kazakhstan – where profitability has top priority." 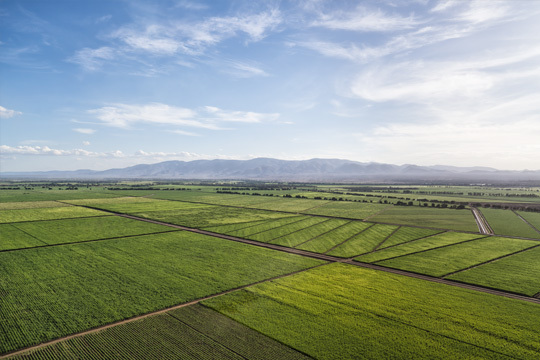 "Olives, grapes and almonds. 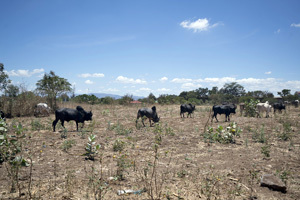 Every hectare a challenge." 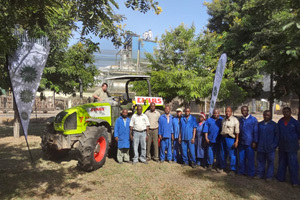 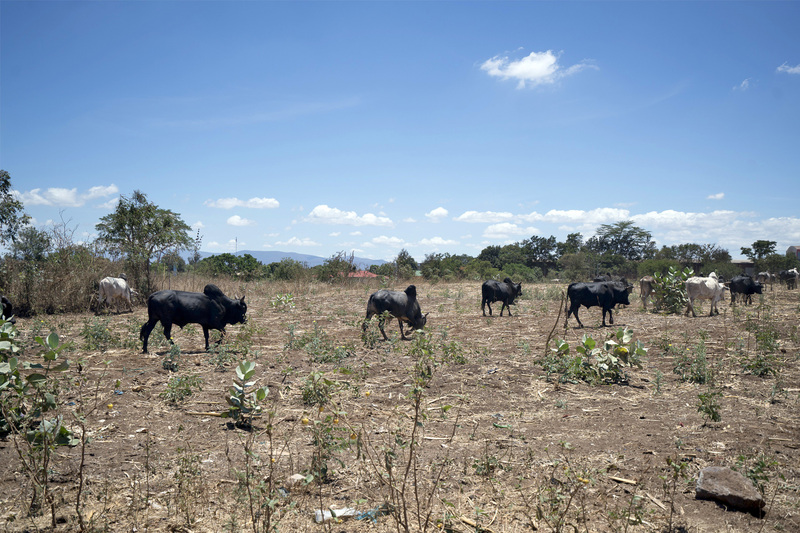 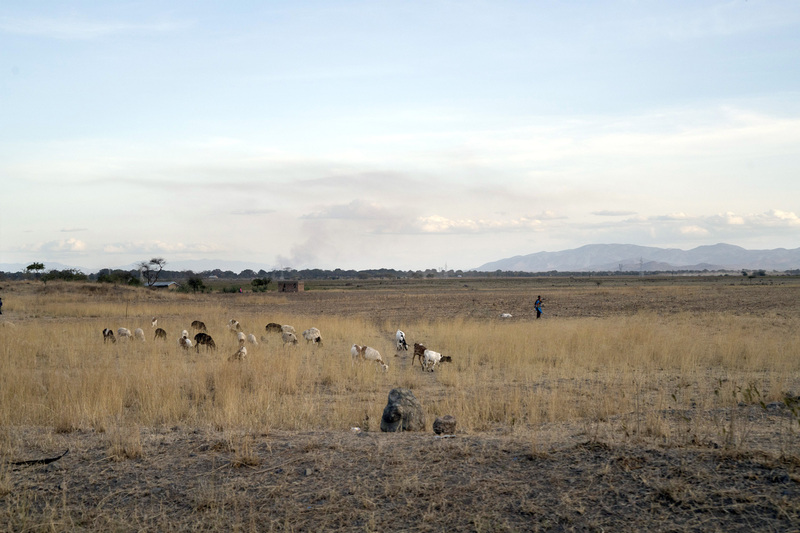 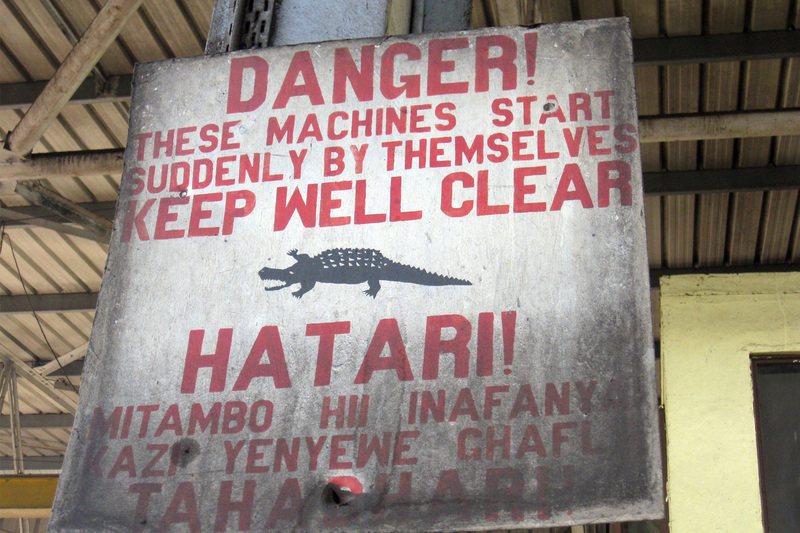 "30,000 hours in 10 years: a tractor’s life in Tanzania." 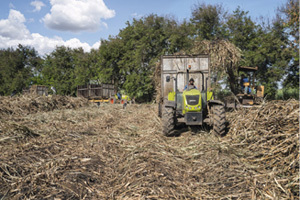 "Reaping the fruits of his labours." 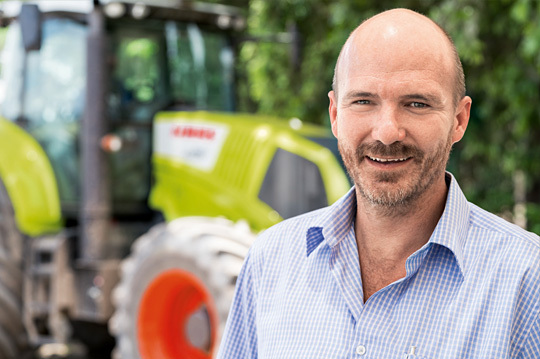 "The snow doesn't take a day off." 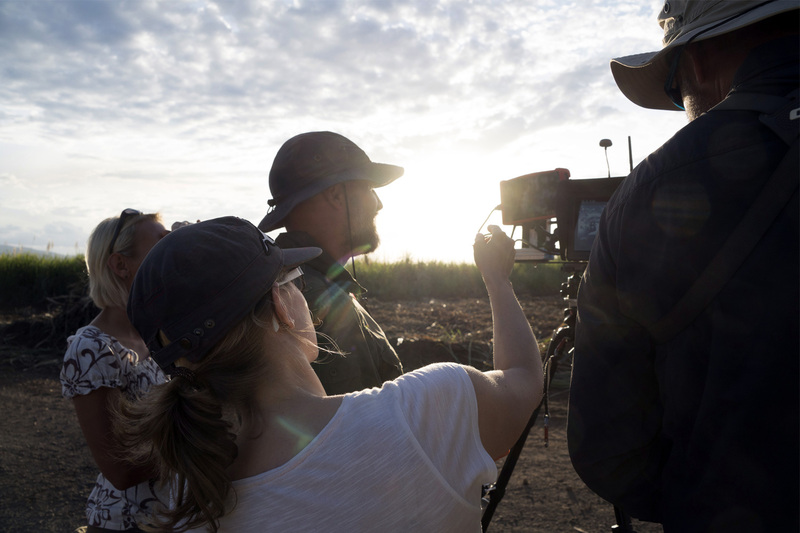 "A relationship of real trust." 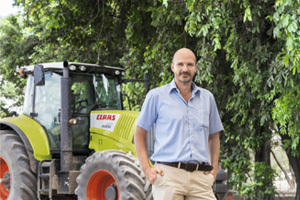 "Dairy farmer with passion and a love of nature." 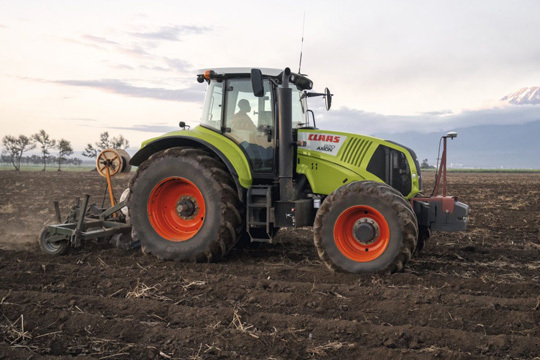 "11 months harvesting a year." 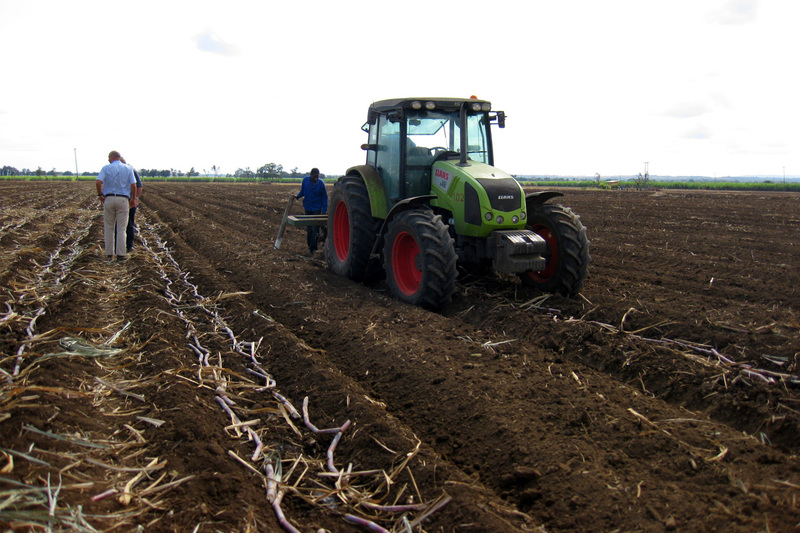 2.400 ha not cultivated due to salinity or used for residential and industrial purposes, roads, re-afforestation, etc. 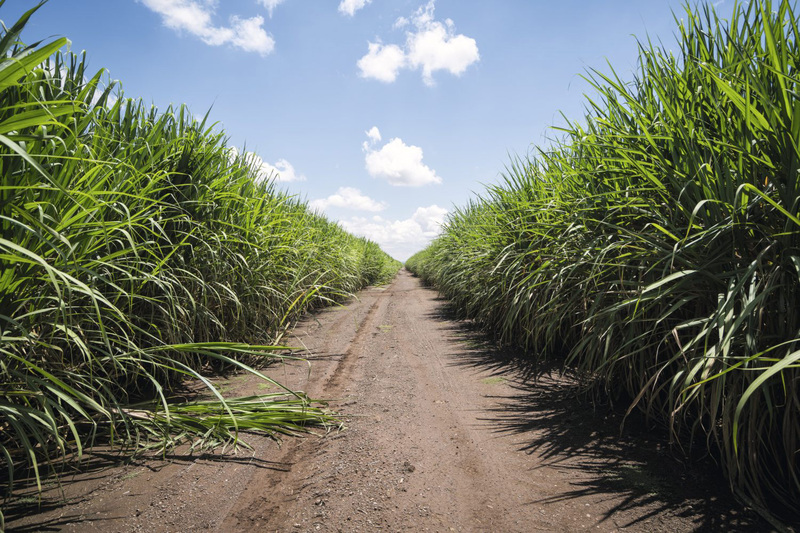 Sugarcane as far as the eye can see. 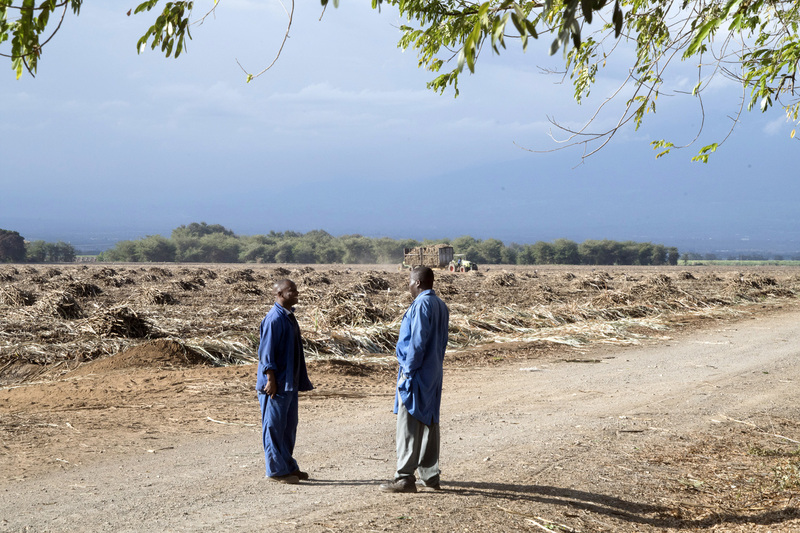 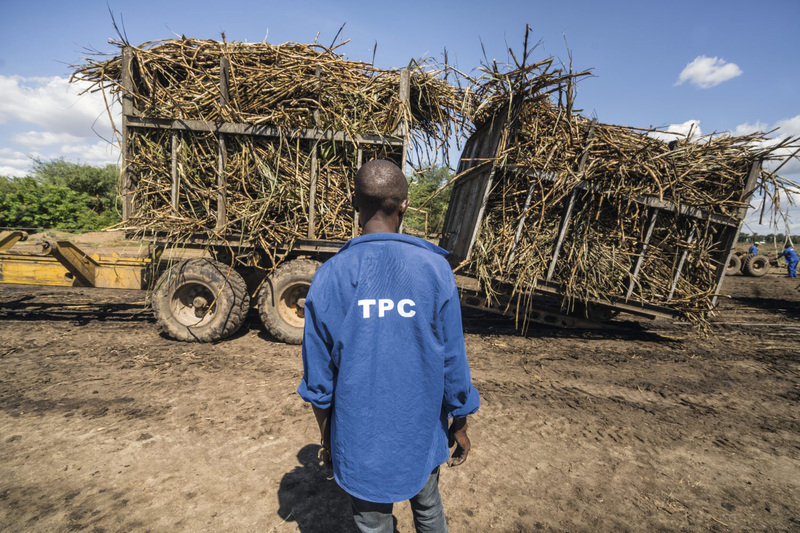 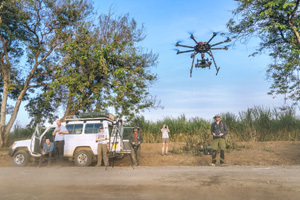 TPC Limited, one of the four largest sugar producers in Tanzania, owns a 15,000 hectare estate including about 8,000 hectares of sugarcane and 4,600 hectares of forest and nature reserve. 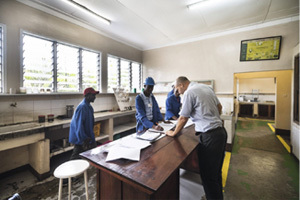 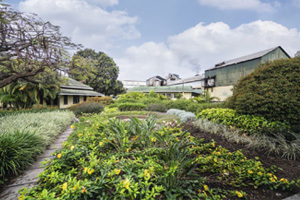 This Tanzanian company was founded in the 1930’s as the ‘Tanganyika Planting Company Ltd’ and is now part of the Alteo Ltd group of companies, based in Mauritius. 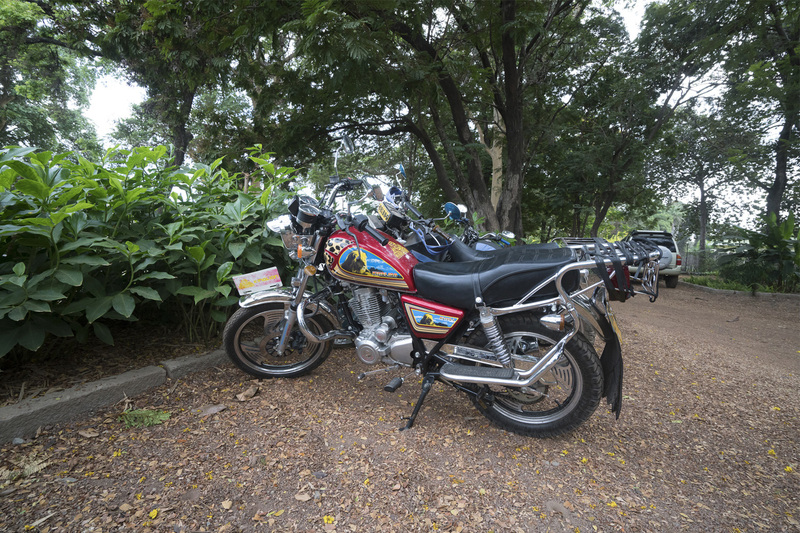 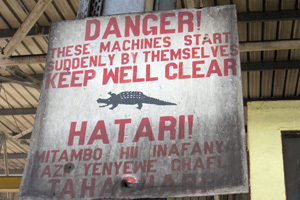 It produces 100,000 tonnes of sugar annually, all sold on the Tanzanian market. 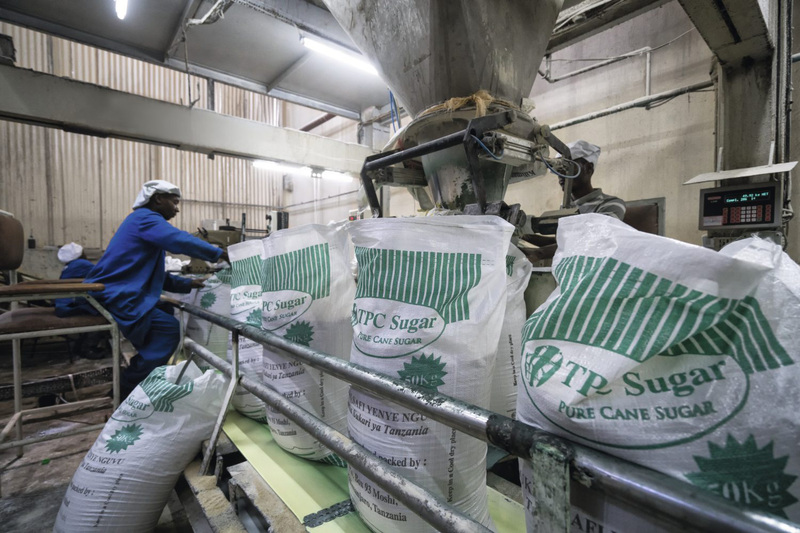 For Frederick North-Coombes (40) Garage and Transport Executive Officer at TPC, sugarcane has a special significance: “I was born on a sugarcane plantation and grew up on a sugarcane plantation. 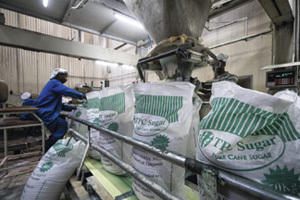 I think it's a sugar life.” Frederick North-Coombes moved to TPC Limited ten years ago from Mauritius, where he was born and had already worked in a sugar factory. 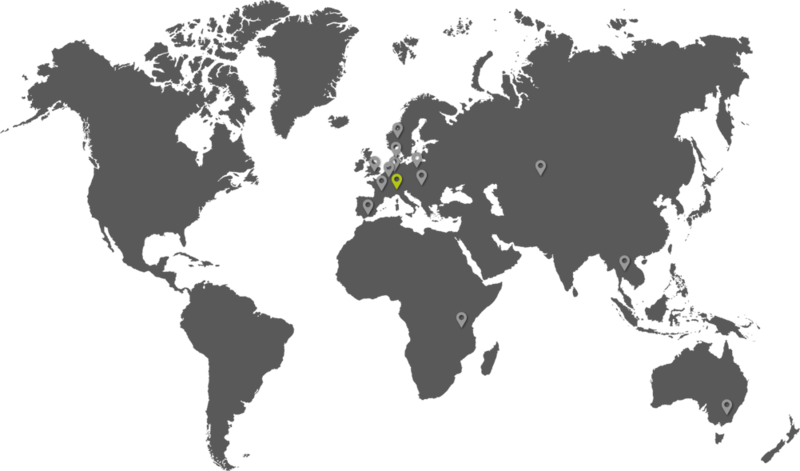 He is now responsible for group of over 500 employees. 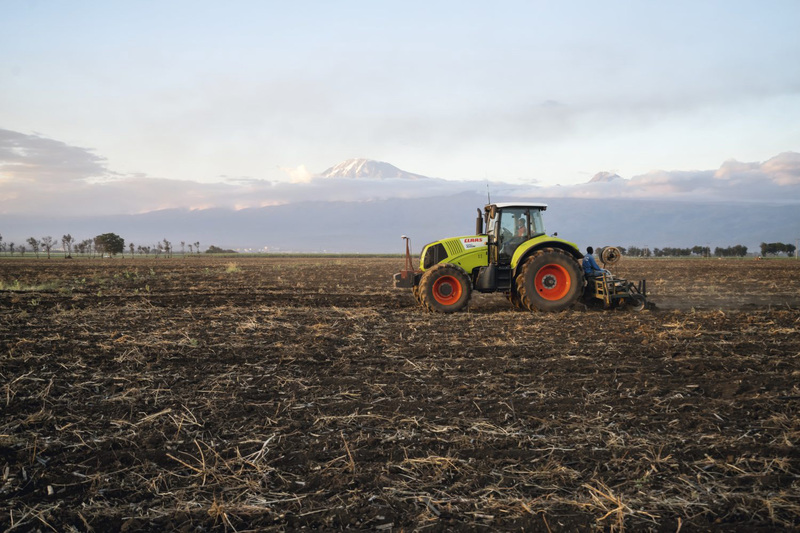 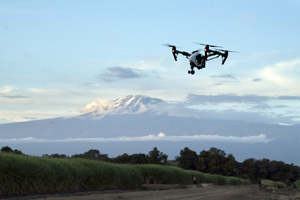 "Here, just 50 kilometres from Kilimanjaro, Africa’s highest mountain at 5,895 metres, the tropical climate with plenty of sunshine creates perfect conditions for the crop." More than half of the worldwide sugarcane plantations are still cut by hand, as they are at TPC. It can be dangerous because snakes make their homes in the sugarcane. 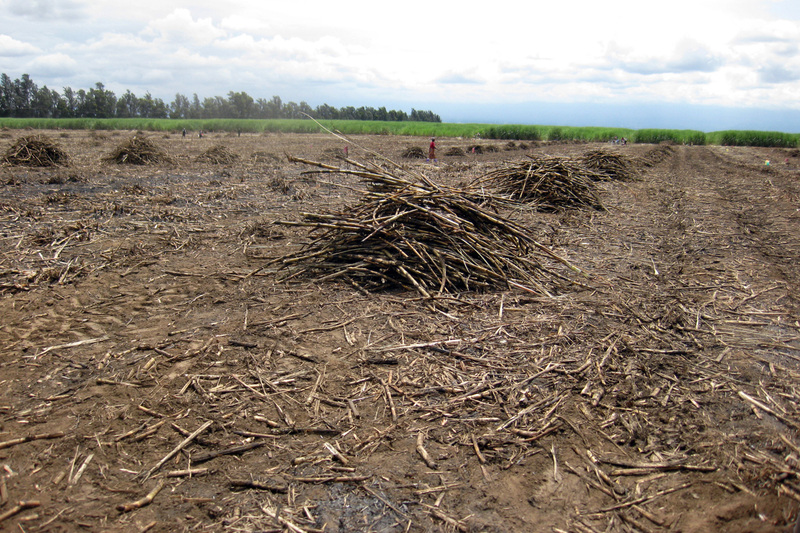 “That’s one reason why we burn the sugarcane before cutting, otherwise the cutters wouldn’t dare to go in,” explains Frederick North-Coombes. 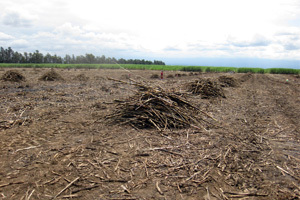 The fire burns dry leaves without harming the stalks or roots. 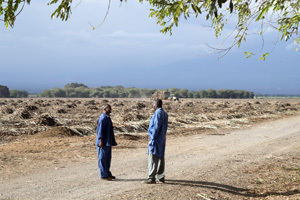 On the evening before cutting, the crop production manager decides which fields will be harvested the next day, and these are burnt. 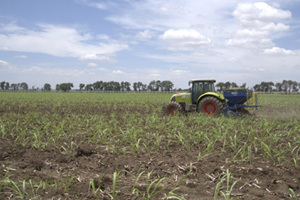 The decision is based not only on the ripeness of the crop but also on the weather conditions at certain times of the year. It is entirely possible that it might be raining in one part of the TPC estate but dry elsewhere. 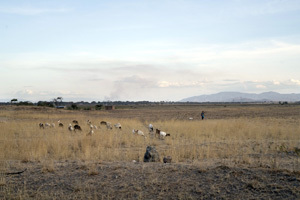 “That’s the Kilimanjaro effect,” explains Frederick North-Coombes. 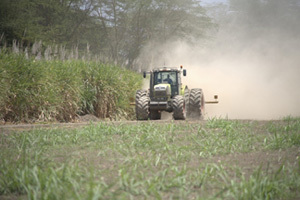 The land owned by TPC Ltd is ideal for sugarcane. 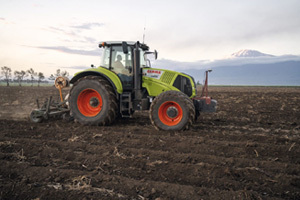 Here, just 50 kilometres from Kilimanjaro, Africa’s highest mountain at 5,895 metres, the tropical climate with plenty of sunshine creates perfect conditions for the crop. 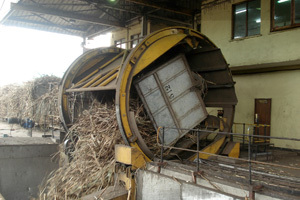 Particularly important is a guaranteed water supply – the annual water requirement of sugarcane is around 1,200 to 1,500 mm. 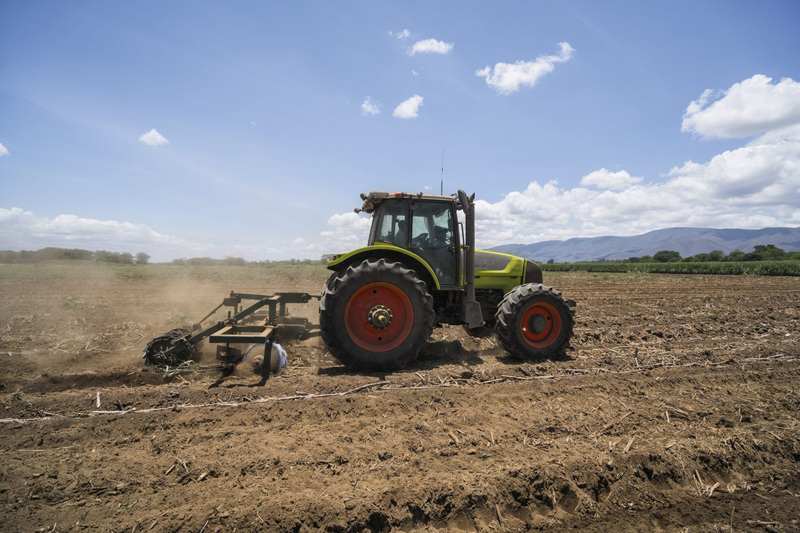 400 to 500 mm falls as rain, but mostly during April and May, the rainy season, so the fields must be irrigated with water from the mountain rivers and ground water for the rest of the year. 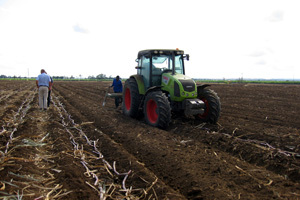 However, despite the relatively good conditions, the soil presents an enormous challenge. 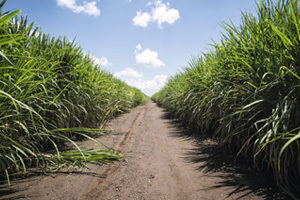 “We have high levels of sodicity and salinity over a third of the estate and it makes it difficult to grow better sugarcane,” explains sugar expert North-Coombes. 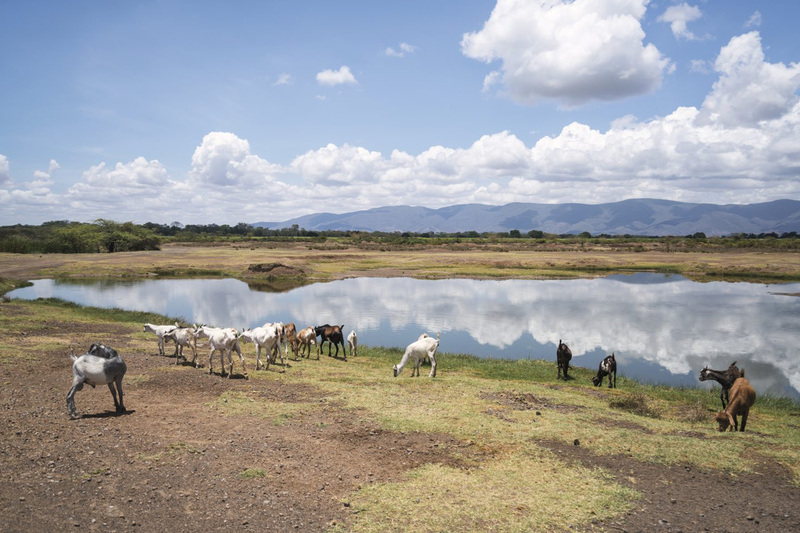 The salinisation effect occurs because more water evaporates than falls as rain for six to nine months of the year. 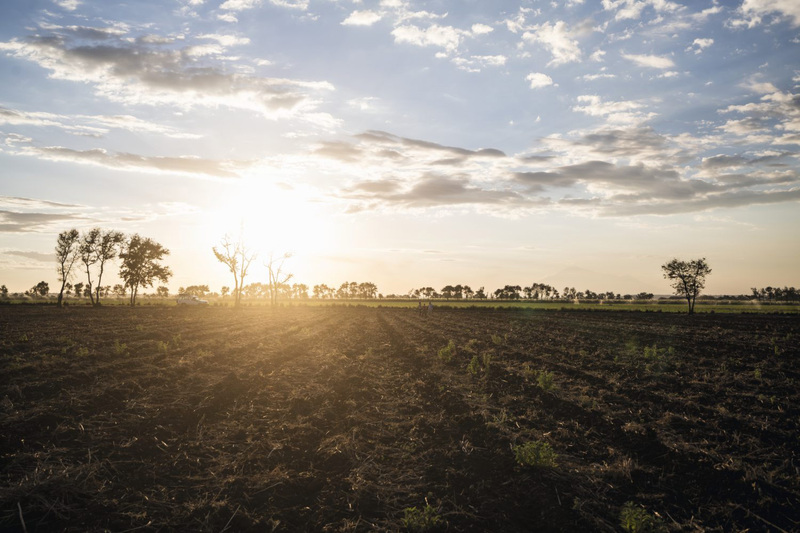 This effect can be counteracted by overhead or trickle irrigation and good drainage systems. 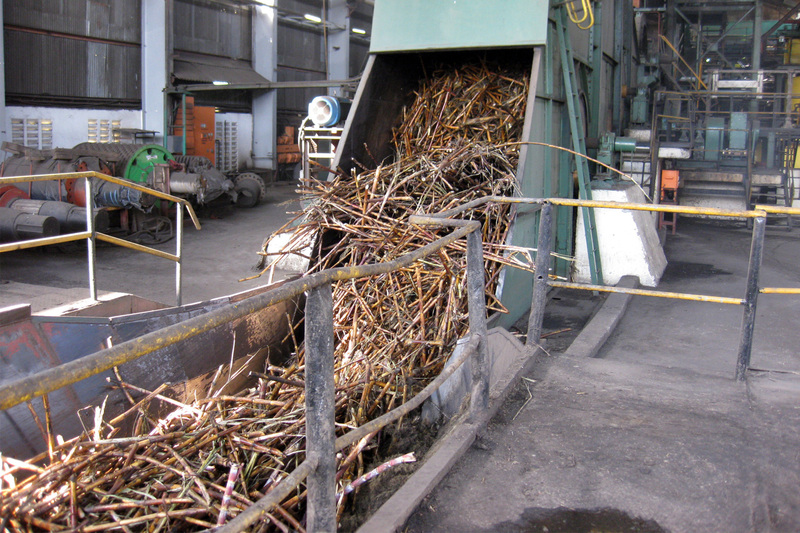 About 60% of the area under cane at TPC is sprinkler irrigated. 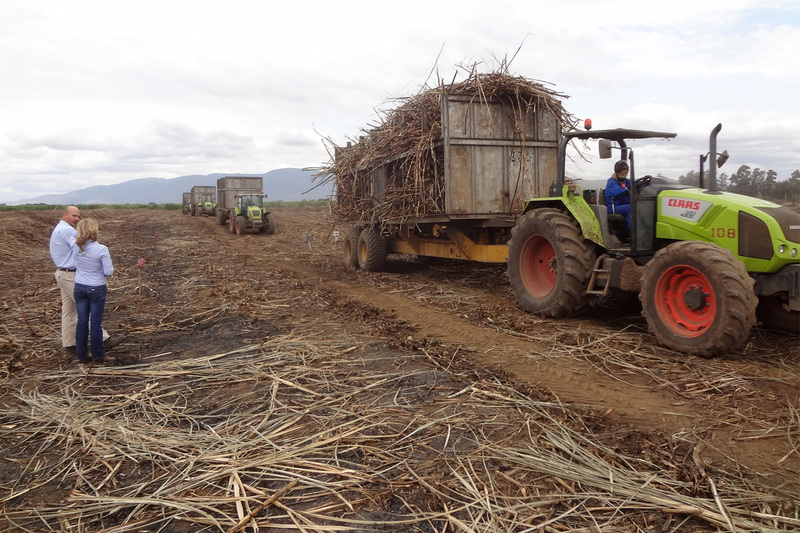 “Thanks to the climate, we can harvest sugarcane once a year." 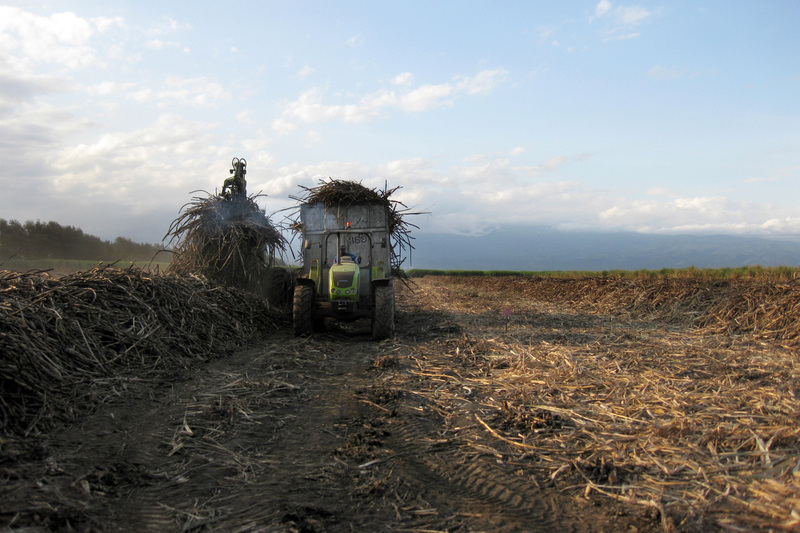 Sugarcane is a perennial plant and grows again after harvest. 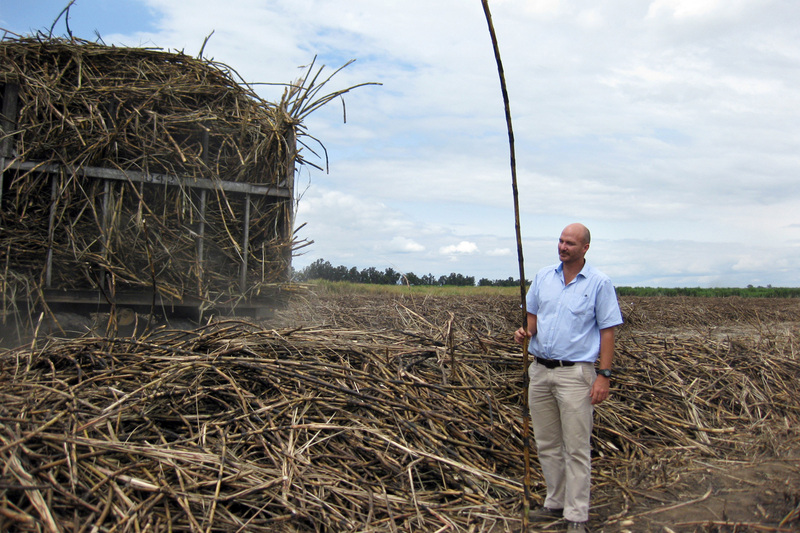 North-Coombes outlines the advantages of growing sugarcane in his region: “Thanks to the climate, we can harvest sugarcane once a year. 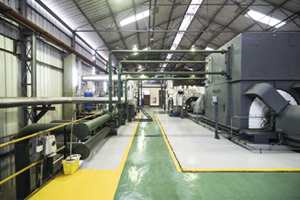 In other places the cycle takes 15 to 18 months.” The plant goes through this cycle about five times on average. 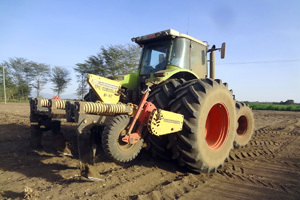 It is then dug up and new cuttings are planted – on around 1,500 hectares a year. 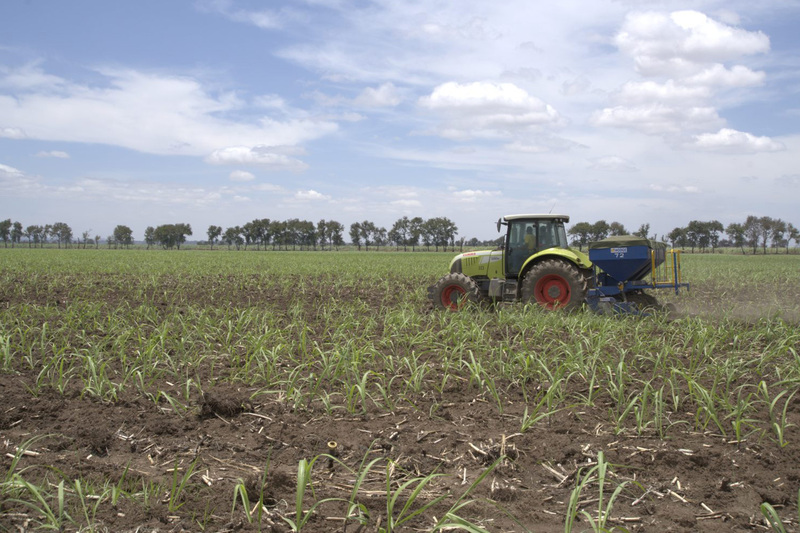 In addition, green manuring crops are grown on around 300 hectares each year to improve the soil health. Beans are among the crops grown, but this is not an easy task as no suitable cultivation or harvesting machinery is available. 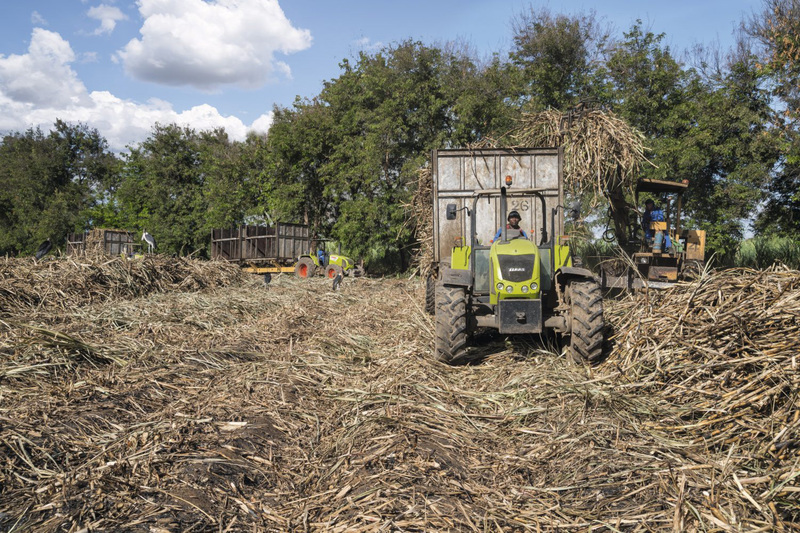 In the last three seasons, TPC has been achieving average yields of 120 to 140 tonnes of sugarcane per hectare and the sugar content of the cane is approximately 15%. 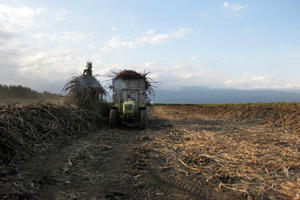 The harvest takes place from June to March, followed by the rainy season which is used for maintenance and repair work. 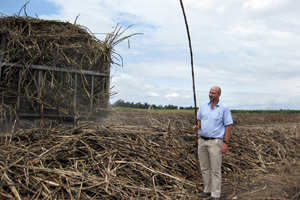 Describing one of his areas of responsibility, Frederick North-Coombes explains: “The average time from burning the fields to “crushing” (milling) the sugarcane is 40 hours, otherwise the fermentation process starts and the quality of the sugarcane declines.” He has to ensure that the sugarcane is transported from the field to the factory, where 4,000 tonnes of sugarcane are crushed every day, round the clock, seven days a week. 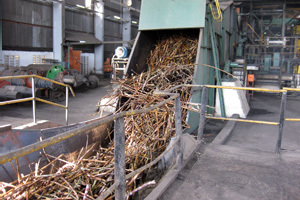 As a result, loading and transport work also take place 24 hours a day. 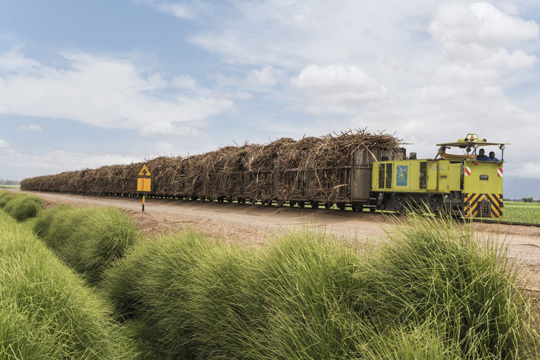 Around 40 loaded wagons must arrive every hour to keep the sugar factory running. 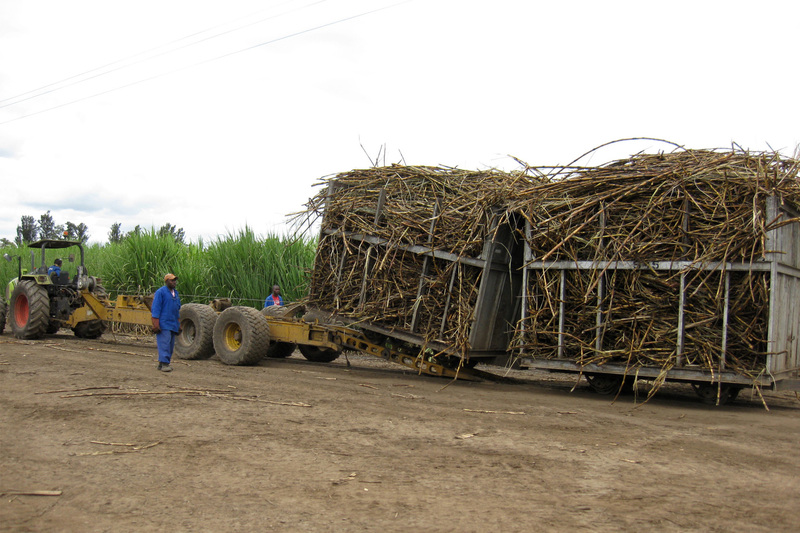 Each wagon is loaded with about four tonnes of sugarcane. 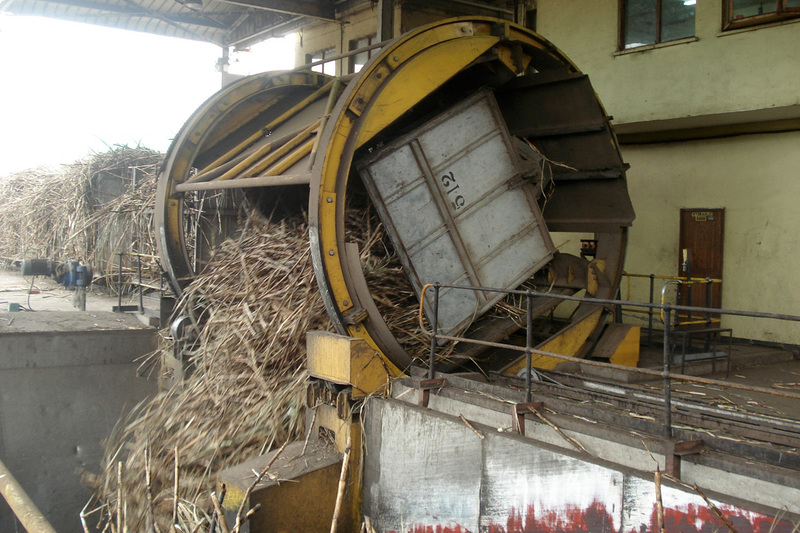 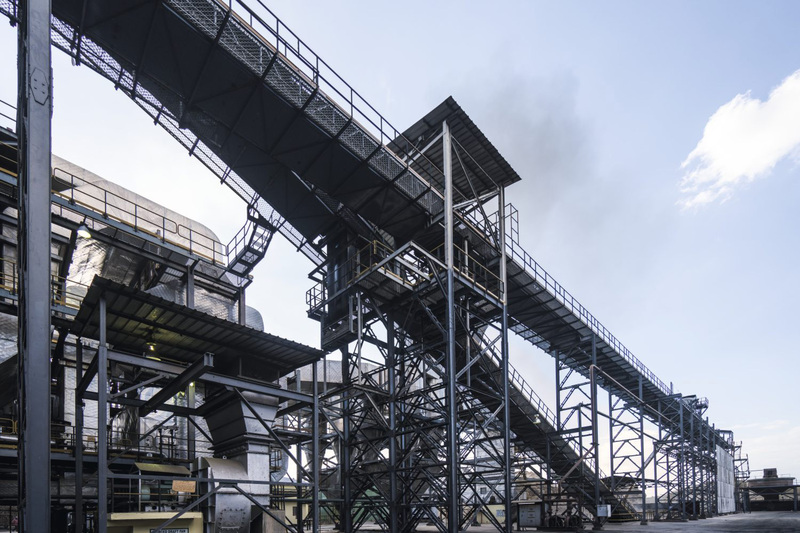 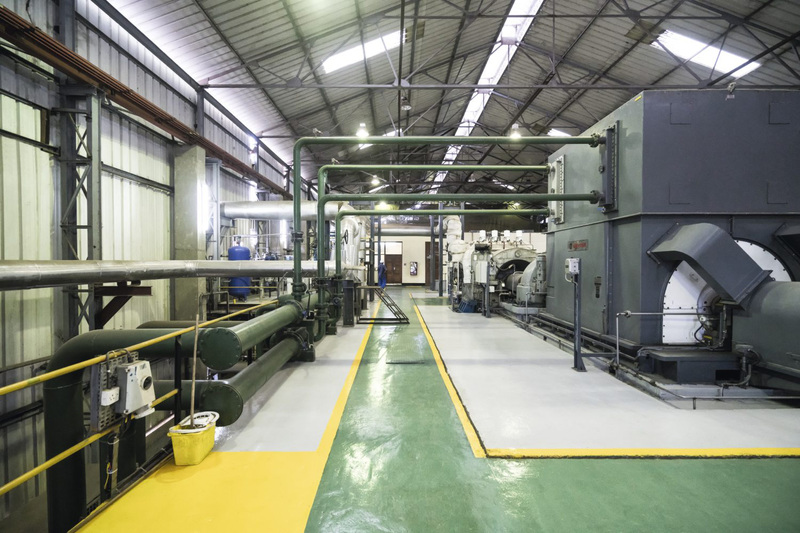 Sugar production has very high energy requirements, and standstill periods at the factory would mean a lot of downtime and high costs. 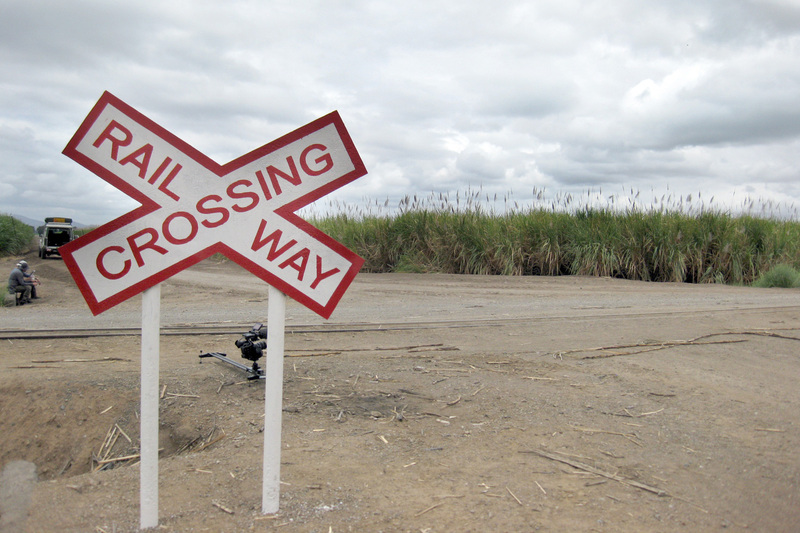 TPC uses four locomotives which transport the sugarcane from “loading zones” in the fields to the factory via a track system. At the loading zones, the wagons are unhitched from the tractors and coupled to locomotives. 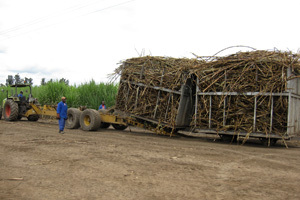 Transporting the sugarcane to the factory by tractor alone would be inefficient as the most distant field is 17 kilometres from the mill and tractors can only pull two wagons. 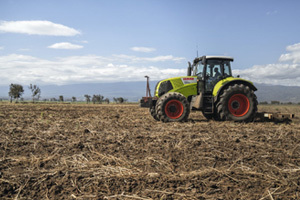 Even so, around 20 tractors are needed just for in-field sugarcane transport, operating 24 hours a day, with drivers changing shift every eight hours. 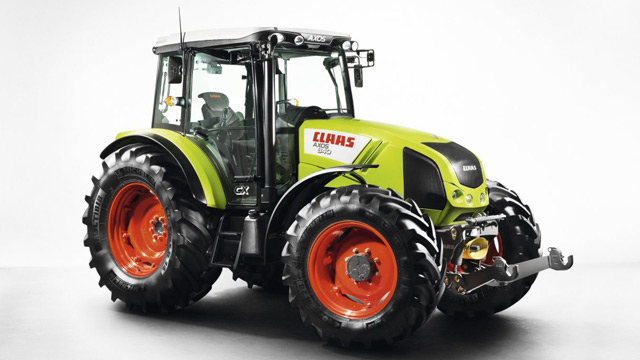 “Tractors here have two lives." 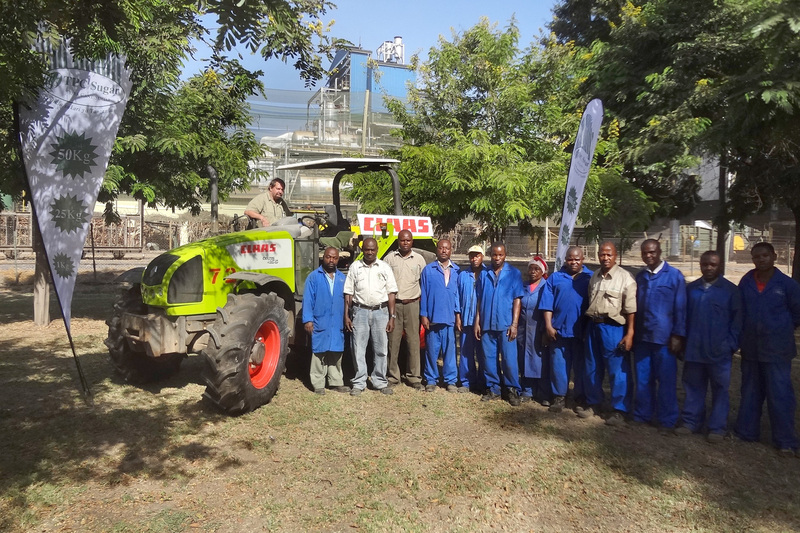 Eric Pignon, who is Frederick North-Coombes’s right-hand man, describes how the machines are used: “The tractors here have two lives. 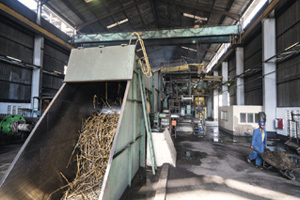 We usually keep them for around ten years, by which time they have 30,000 hours on the clock. 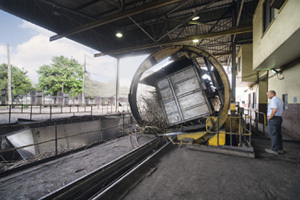 They operate for up to 4,000 hours a year. 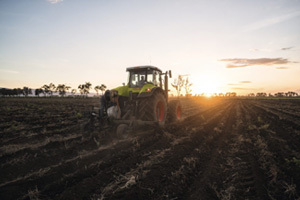 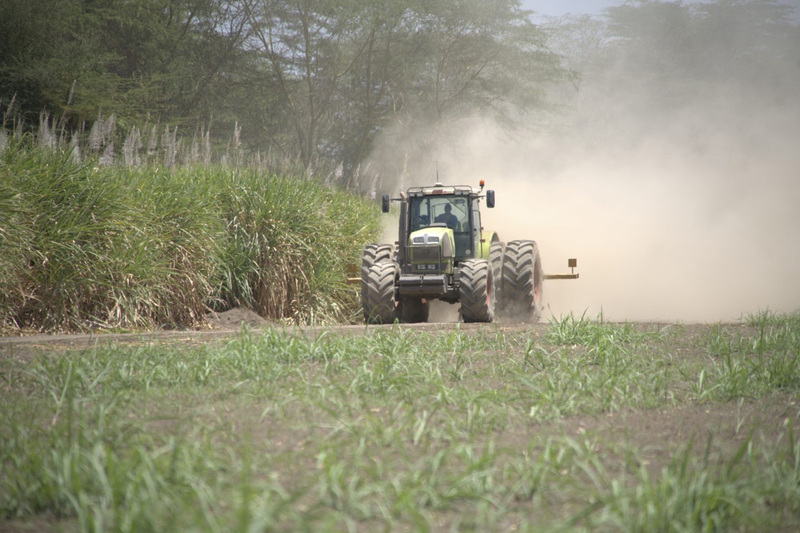 For the first five years they are used for sugarcane transport, then they do another 10,000 hours or so of normal field work – fertiliser application, spraying and so on.” As Eric Pignon explains, this is a tractor’s normal life under TPC conditions. 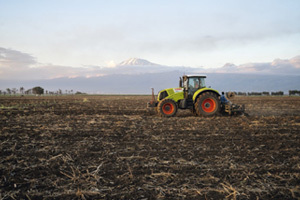 For transport and normal field work, TPC uses a range of tractor models from 50 to 150 hp. 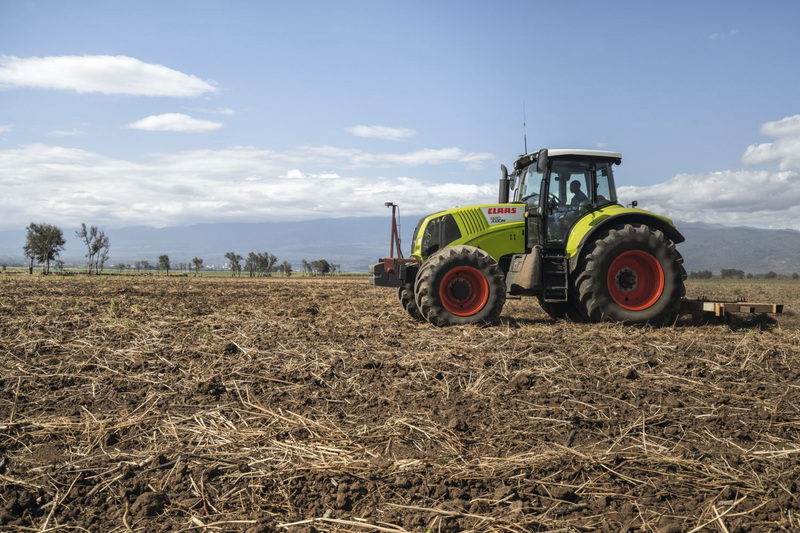 Removal of sugarcane roots, ploughing and soil preparation for new planting are carried out by four large tractors with up to 350 hp. 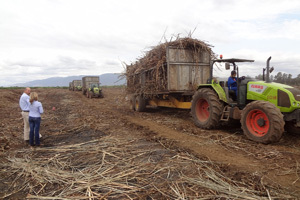 On a global scale Tanzania, with annual sugar production of 300,000 tonnes, is not a major sugarcane producer. 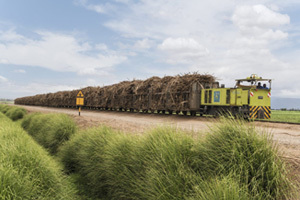 Industry and households need around 590,000 tonnes, so the country has a sugar deficit which requires imports and these influence market conditions and prices. 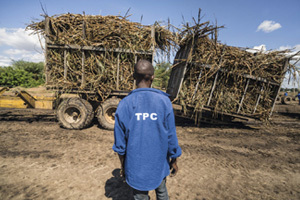 Within Tanzania, TPC is one of the four biggest companies and enjoys a reputation as a reputable and sought-after employer. 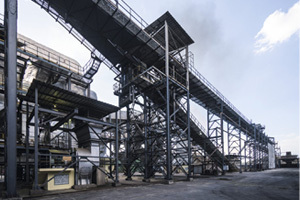 3,000 employees, including 1,500 permanent and 1,500 temporary employees, profit from the company’s sense of social responsibility which brings many benefits. 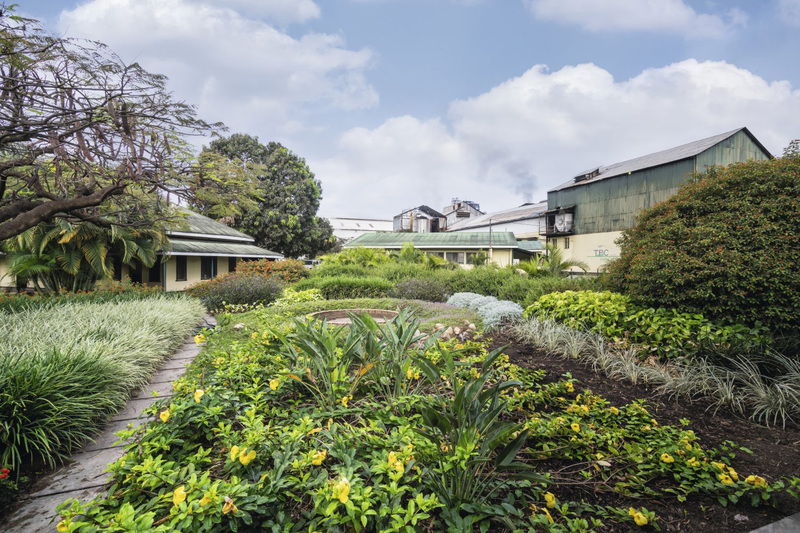 “It’s like a small village on its own,” says Frederick North-Coombes, adding: “TPC provides education and runs its own hospital where employees and their dependants can get healthcare. I think this supports the community and our employees also appreciate it.” In addition, all the houses have electricity. 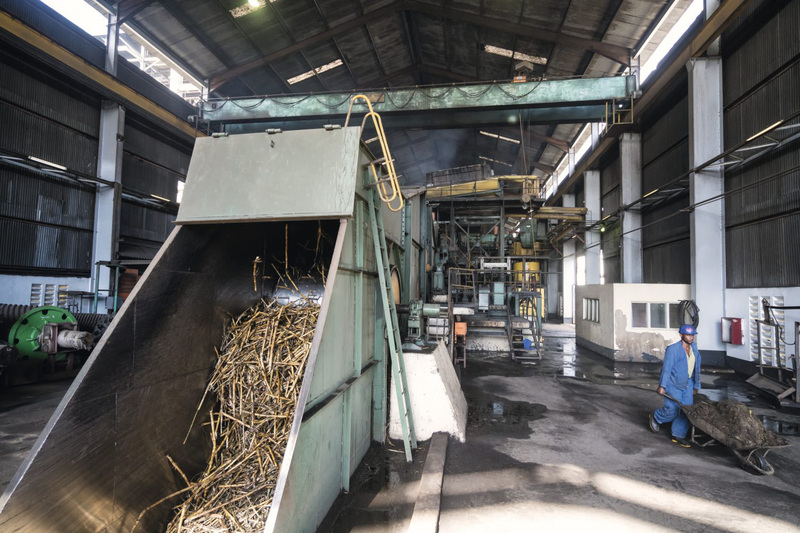 “We use the steam generated during sugar production in steam turbines and burn the bagasse, the fibrous residues of the plant. 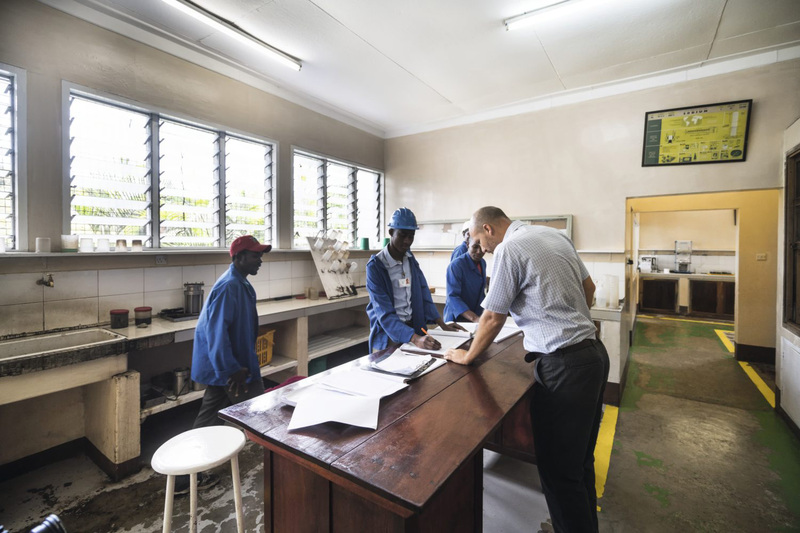 This ensures that we are not reliant on the state power supply.” This TPC manager is convinced that industry and business have a responsibility to help the community and play a part in developing the country.